We teach, train and inspire you to RISE To Your Best in martial arts, and will show you how the Focus, Peseverance and Discipline required to do this can be applied at home, school and life. The Self-Confidence that comes from Rising To Your Best in martial arts will empower you to be a Leader, and to achieve anything you may dream for in your life. This is our purpose and our passion. For current Pricing and other helpful information please submit this form and we will email this to you. Would you like your Kids to have more discipline, self-control, or focus? Do they need self-confidence to stand up to a bully? 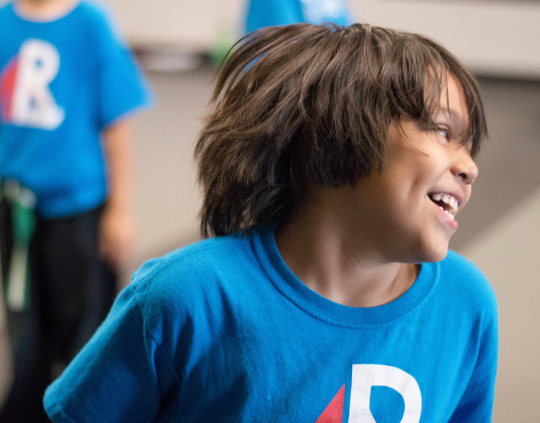 Do you need them to put down the video game and spend time improving their fitness and health with a fun activity? Are you an Adult needing to get in shape? Do you want to gain self-defense skills that will improve your self image? Do you want to challenge yourself to learn something new and gain self confidence that will benefit you on your job? Do you want to learn how to improve your diet and lifestyle for optimum health? 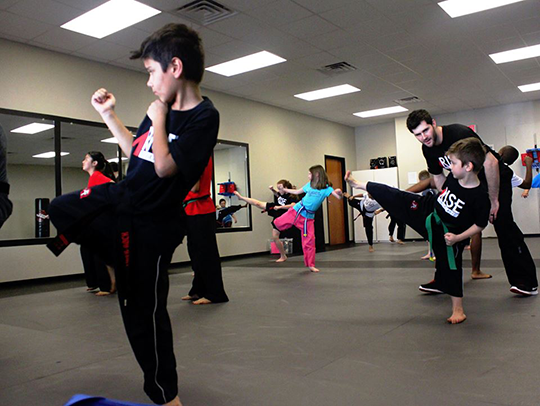 At Rise Martial Arts, YOU choose when you want to come to class based on YOUR schedule. We offer unlimited class attendance. Simple easy pricing with NO term contracts, NO belt testing fees, and NO confusing pricing plans and NO uniform fee. We all want to be our best. You can RISE To Your Best!